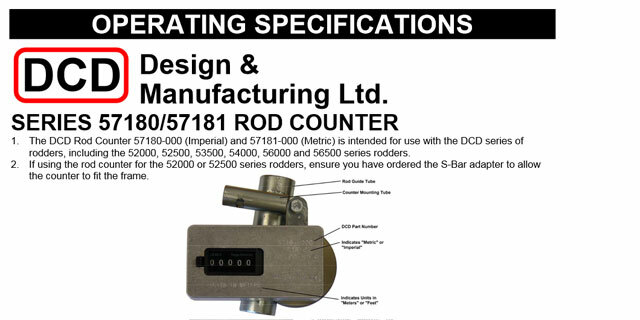 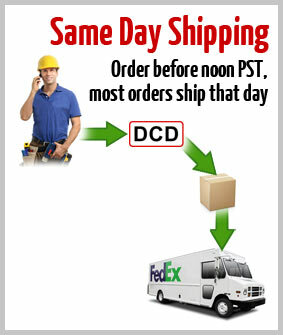 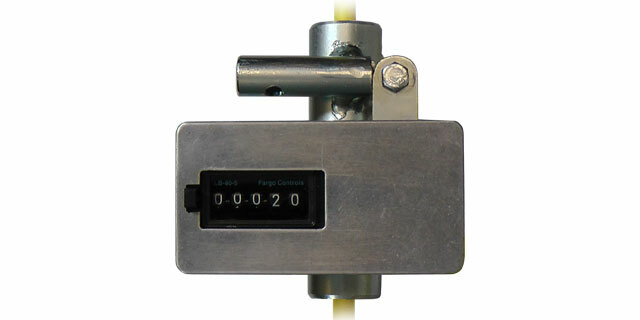 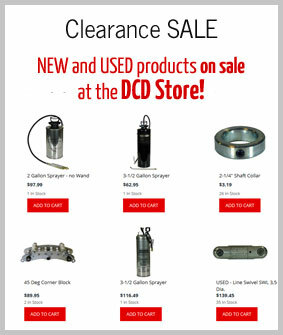 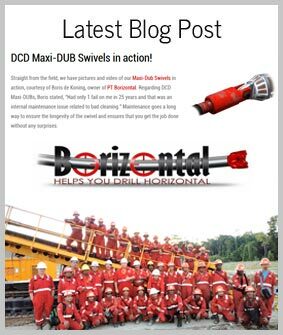 Made from welded steel and aluminum, the DCD Rod Counter does exactly what the name suggests: it counts the fiberglass rod as it's spooled on or off the Duct Rodder cage. 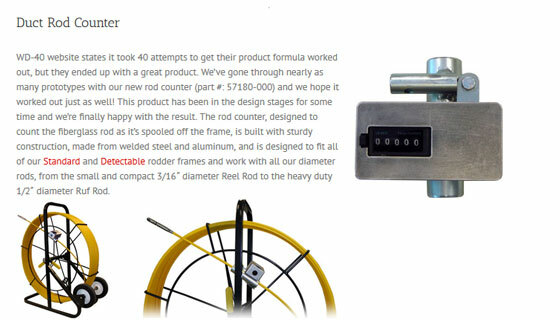 The Rod Counter fits all of our Standard and Detectable Rodder frames and works with all diameter rods, from the small and compact 3/16" Reel Rod to the heavy duty 1/2" Ruf Rod. 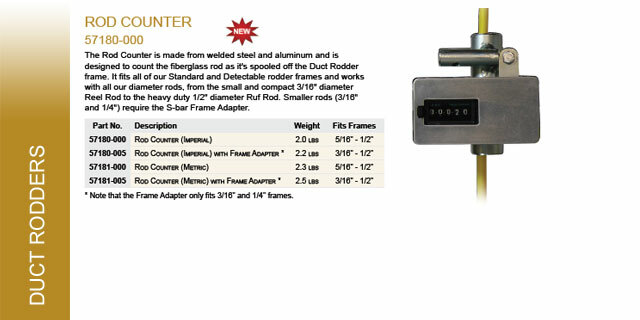 Note that smaller rods (3/16" and 1/4") require the S-bar adapter.